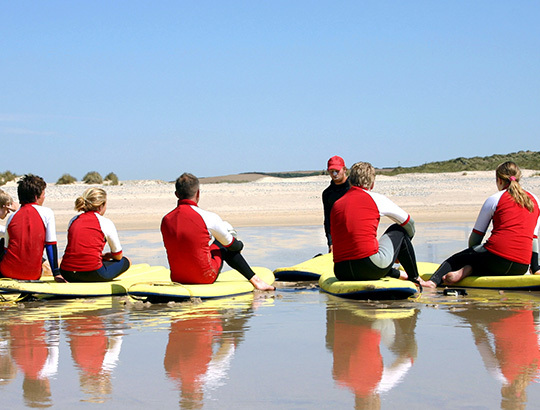 Challenge yourself and collaborate with your co-workers with fun team-building activities on the water and on the beach. Our packages include individual and team races sure to inspire teamwork and cooperation. No matter what package you choose, a coordinator from the Catamaran will oversee and run your team-building activities so everyone can participate. 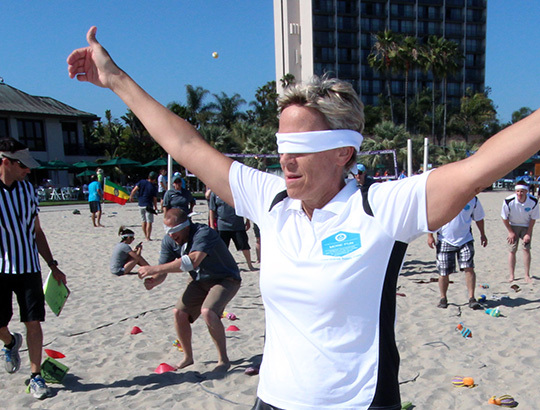 Contact us at (858) 539-8720 for more information or to start planning your next teambuilding event. 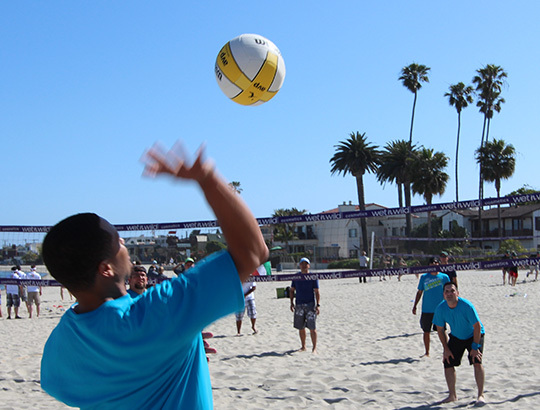 Groups can join in a myriad of playful recreational activities including tug-of-war, water balloon toss, bocce ball, bean bag toss, football target toss, beach volleyball, pie eating contest, smash ball, limbo, frisbee, and golf. 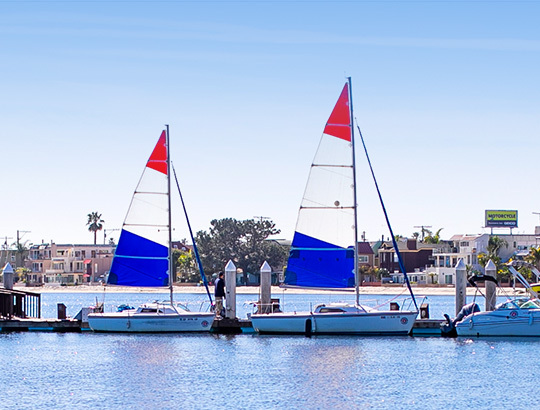 A day well spent, head to Mission Bay for a leisurely San Diego experience. 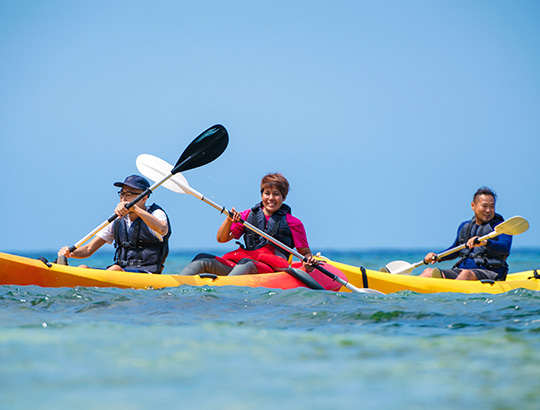 Take advantage of on-property rentals which offers group rates for standup paddle boards, kayaks, pedal boats, funcats, cruiser bikes, and surreys. Relive the glory of the field days during your youth, and get ready for exciting matches of three-legged races, sling shot target competitions, sand castle building, progressive relay races, blindfold hunts, and walk the plank games. Rev up your adrenaline with an exhilarating day of races on Mission Bay. Choose your favorite vessel and have fun on the water with standup paddle board, pedal boat, or water relay races. Nothing is more relaxing than team bonding at the spa. 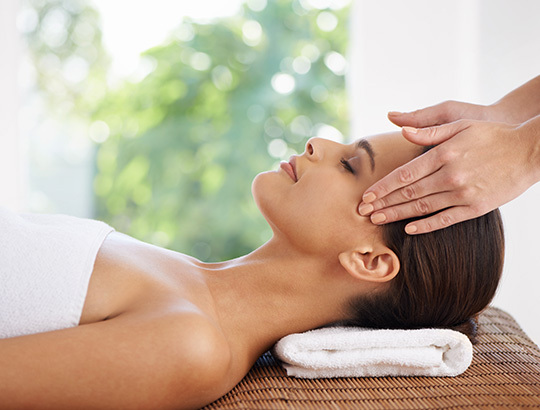 Book from a selection of massages, facials, manicures, and pedicures, and also enjoy use of the bay view whirlpool and fitness center. Choose your captain and set sail on Mission Bay. Challenge your co-workers to an invigorating contest of speed and navigation on the water byway of boat, kayak chariot races, or a sailing regatta.